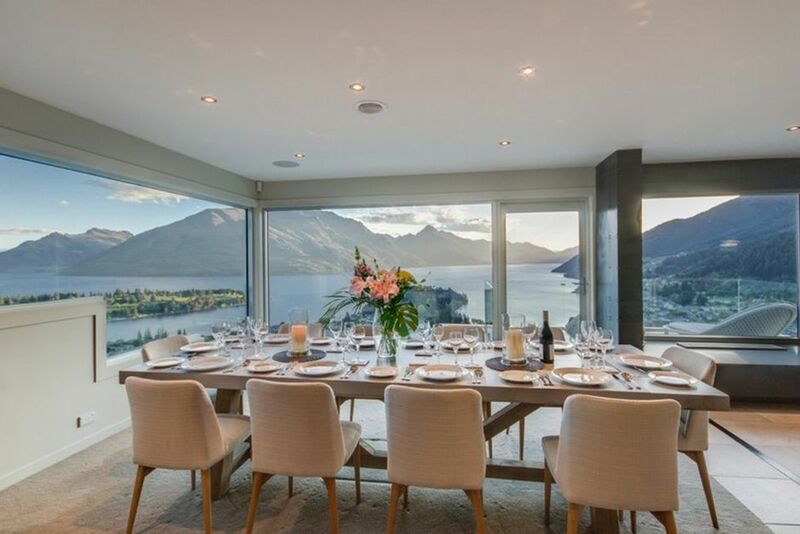 One of Queenstown's prime luxury residences, Ekara House, sits high on Queenstown Hill and is positioned perfectly to take in the breath taking views of Lake Wakatipu, the surrounding mountainous landscape and the lights of central Queenstown below. Ekara House is idyllically located in The Peak Estate, Central Queenstown's only private gated community perfectly perched high above the sparkling waters of Lake Wakatipu. Each booking at Ekara House requires payment of a NZD $3500 security bond which is due along with your final balance 30 days or more prior to your arrival. This is a beautiful property and provided the perfect space for our 2 families to have the best weeks holiday. The property has everything you need and the location is amazing.